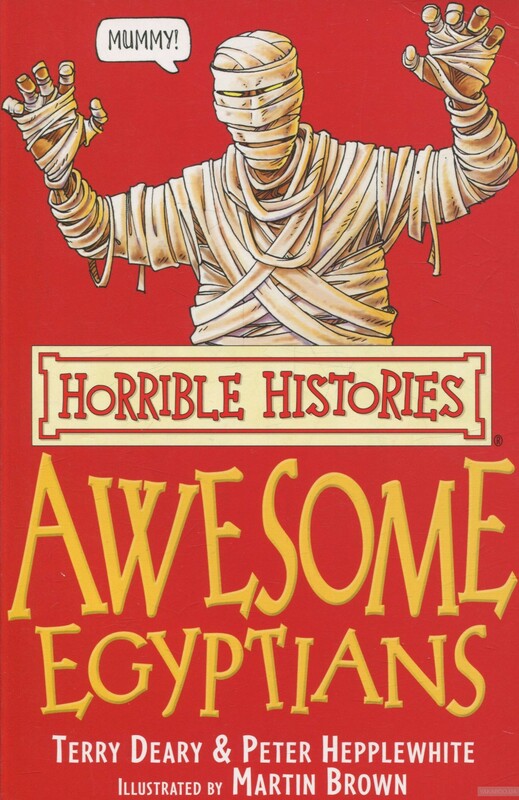 Step back to an awesomely ancient time with the Awesome Egyptians. 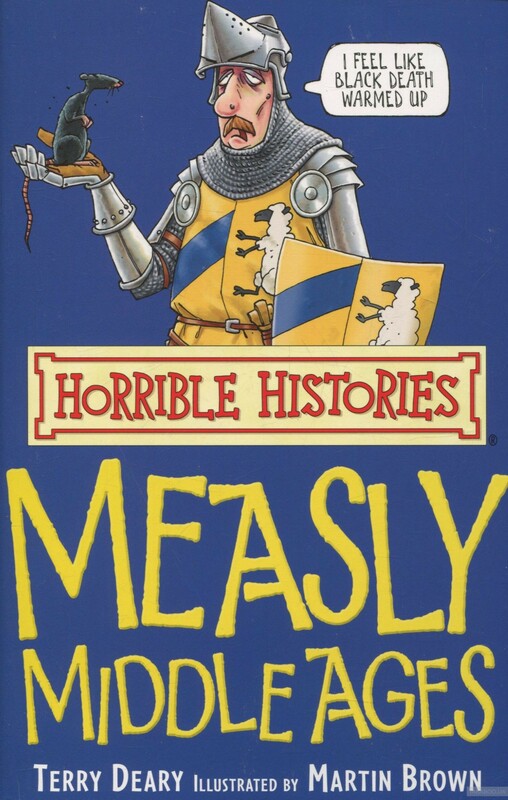 Discover which king had the worst blackheads, why some kings had to wear false beards and why the peasants were revolting. 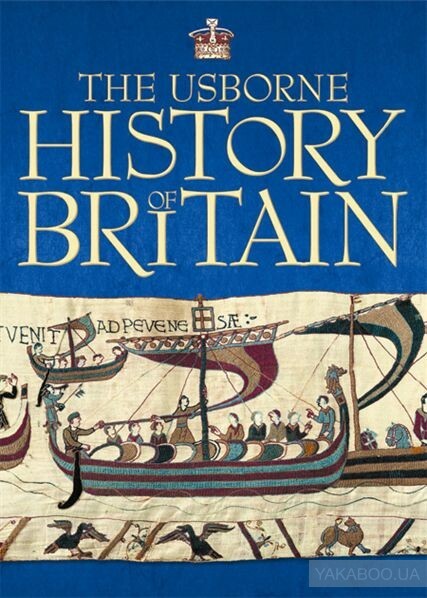 History with the nasty bits left in!.. 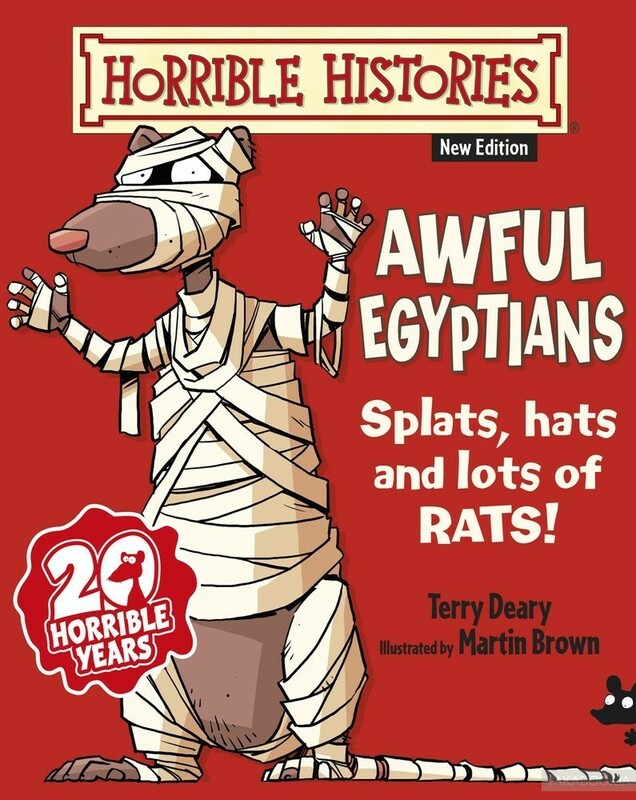 Readers can discover all the foul facts about the AWFUL EGYPTIANS, including why people worshipped a dung beetle, which pharaoh married her grandfather and what the 'Shepherd of the Royal Backside' had to do. 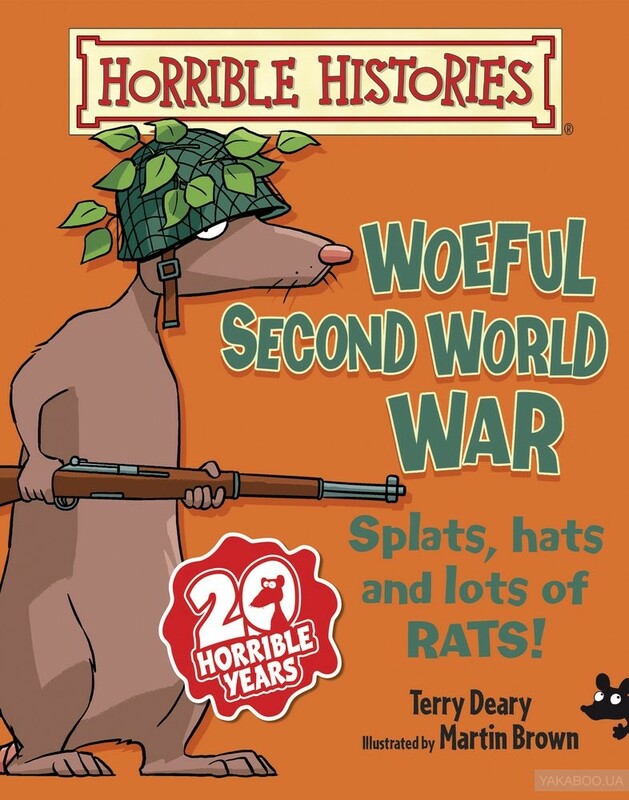 These bestselling titles are sure to be a huge hit with yet another generation of Terry Dea..
Want to know: What really happened in Dad's Army? 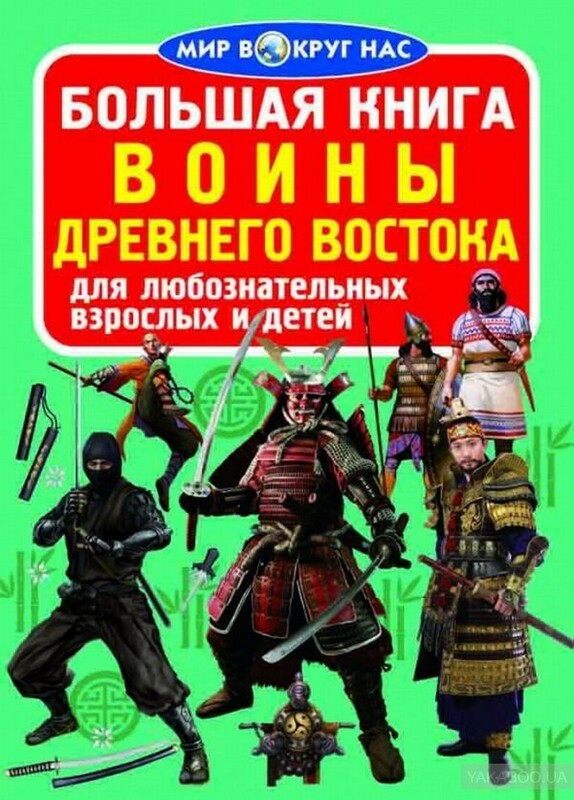 How to make a rude noise with a gas mask? 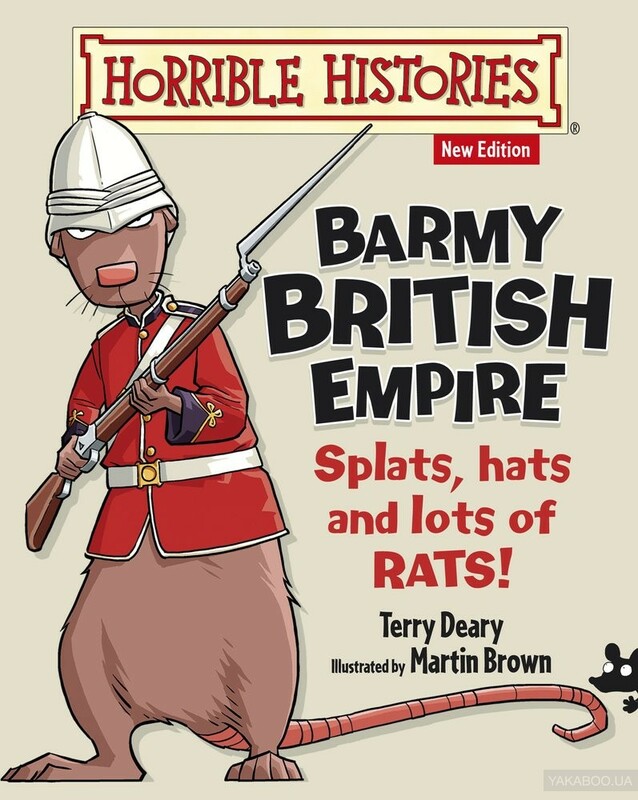 Why the blitzed Brits ate chicken-fruit, sinkers and nutty? 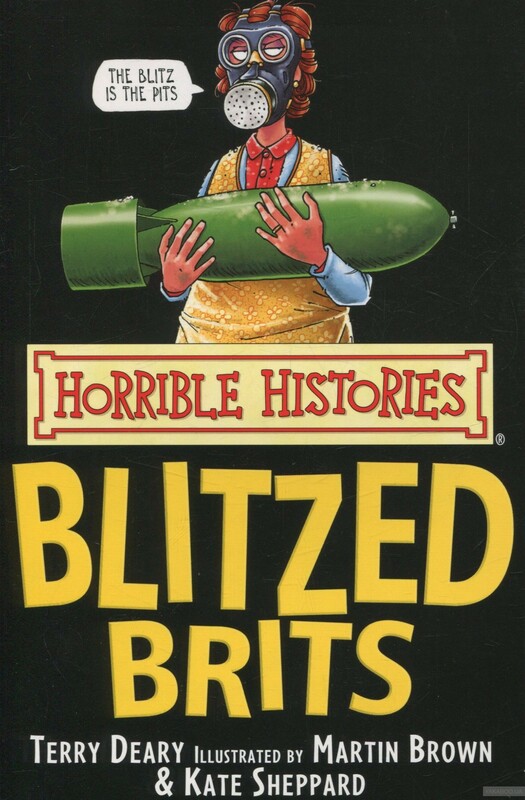 Discover all the foul facts about the Blitzed Brits -all the gore and more!.. 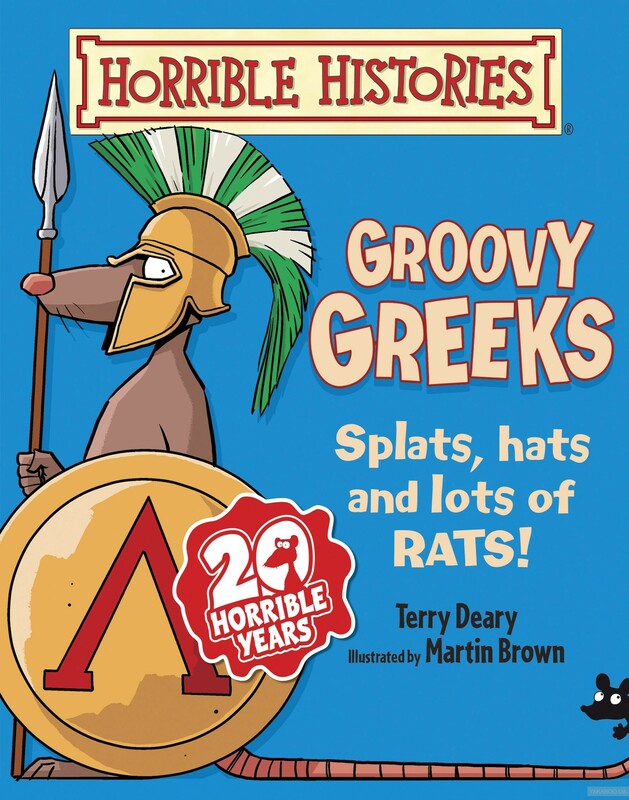 Apparently the ancient Greeks were a rather groovy bunch. 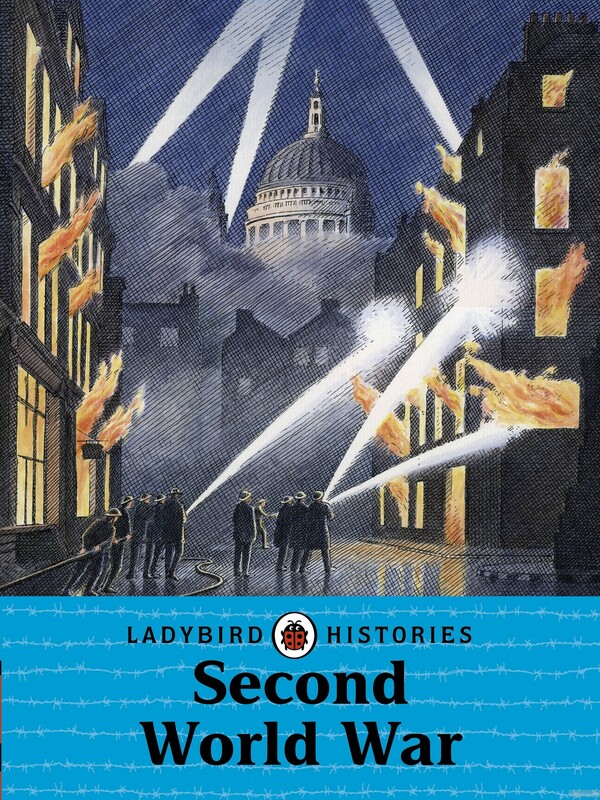 The boys didn't start school until they were seven, and girls didn't have to go at all. 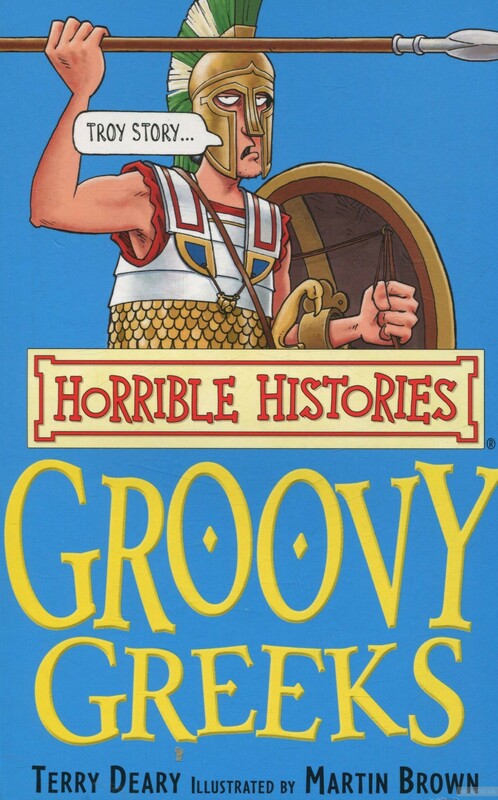 But it wasn't always so jolly. 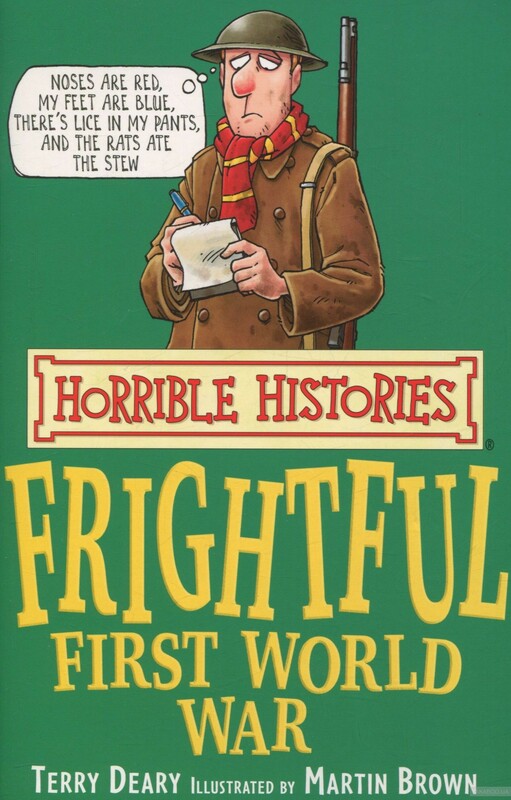 Readers can discover who had the world's first flushing toilet and why dedicated doctors tasted their patients' ear wax! 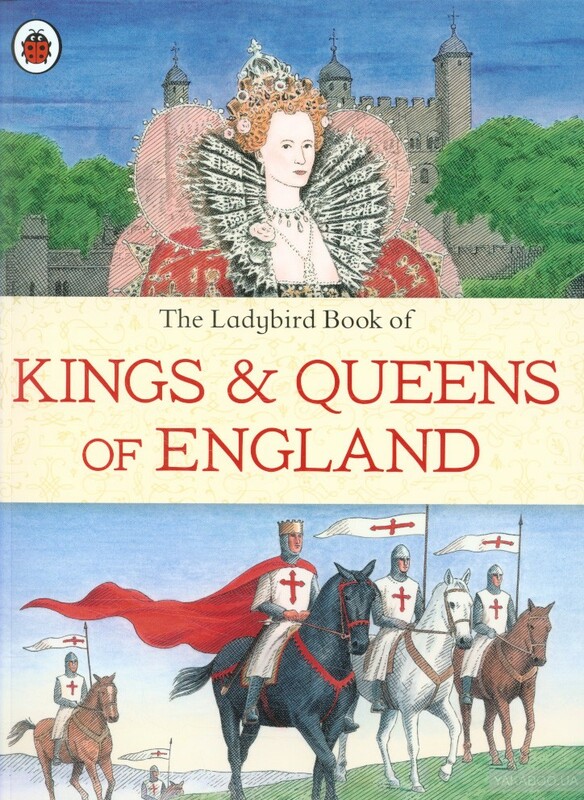 Wi..
An educational book all about England's Kings and Queens from Ladybird. 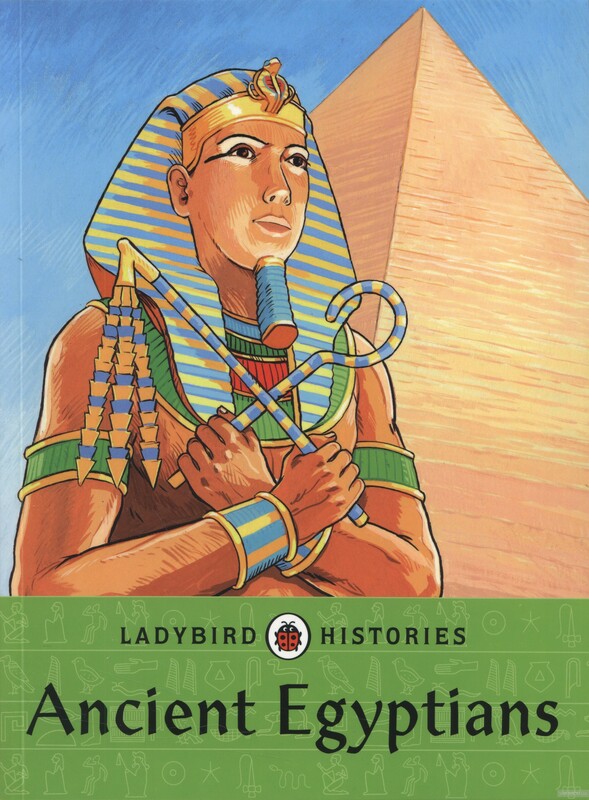 Ladybird Histories: Kings and Queens is the ideal first reference book for primary school children. 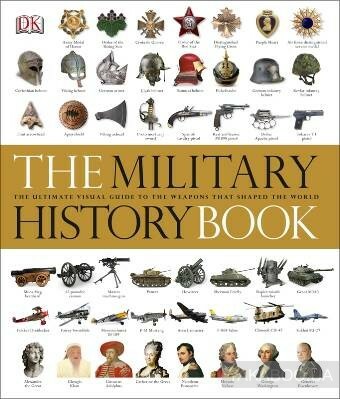 It is packed with information about England's monarchs in chronological order, including King Henry VIII, Queen Elizabeth I, and.. 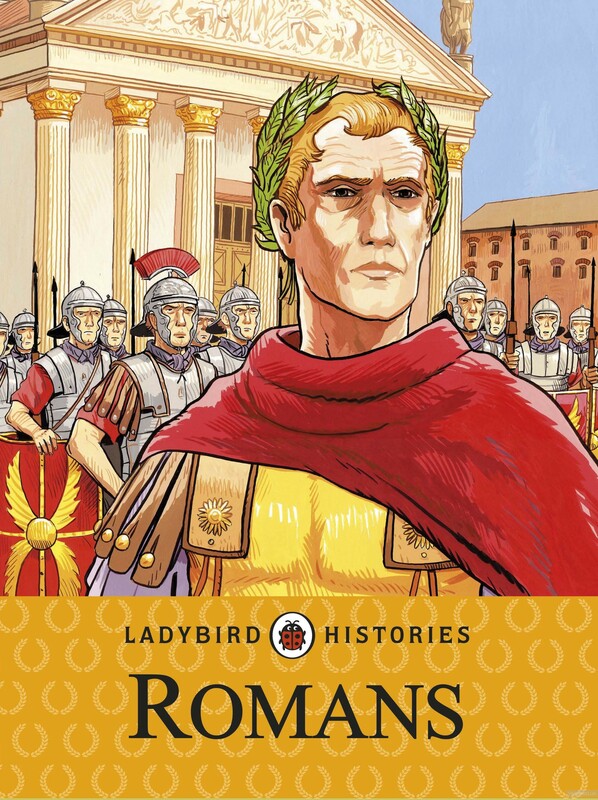 This history book from Ladybird is the ideal homework help book for primary school children who are learning about the ancient Romans at school. 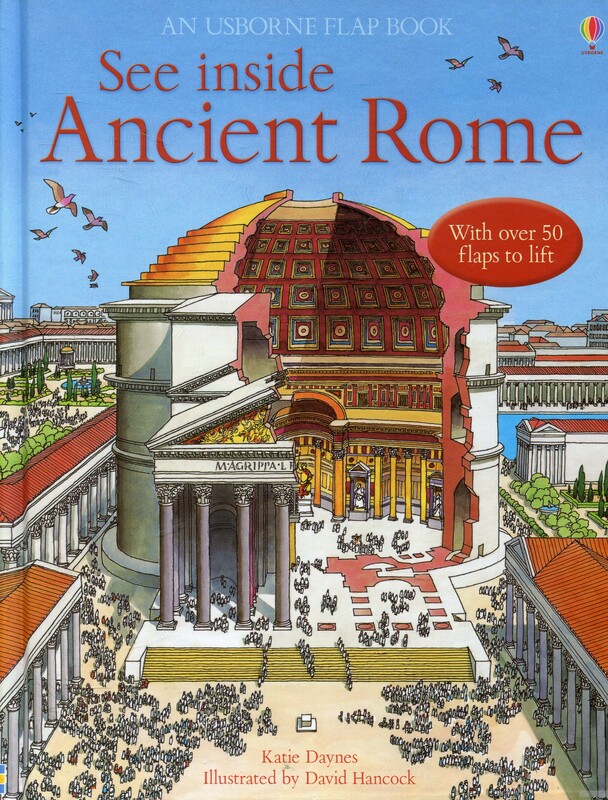 Packed with everything a child needs to know about Roman life and times, it is perfect for all school project work, with a timeline, glossary and index inc.. 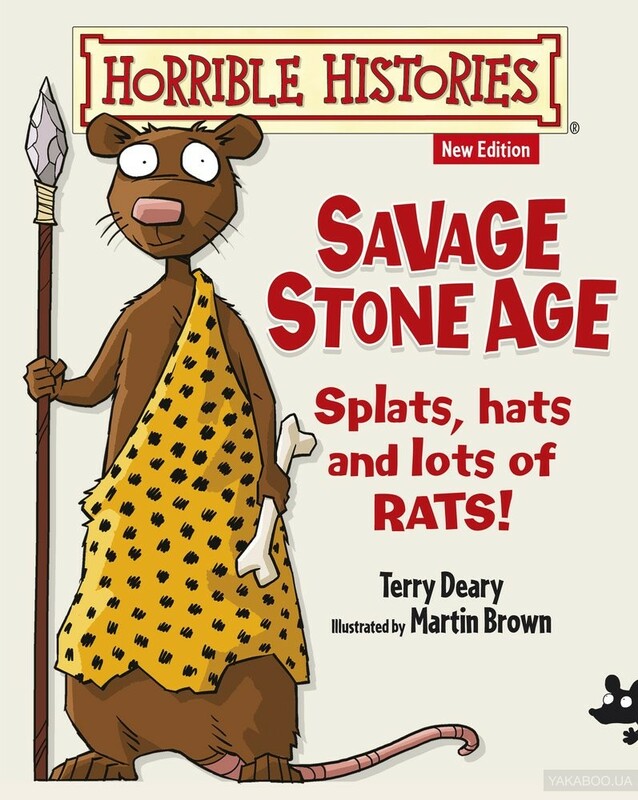 Readers can discover all the facts about the SAVAGE STONE AGE such as what they used instead of toilet paper, why a hole in the skull is good for headaches and how to make a Stone Age mummy. 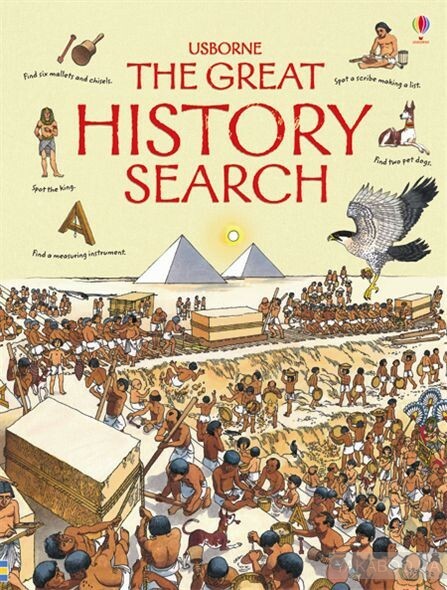 With a bold new look, these bestselling titles are sure to be a huge hit with yet another generation of Terry..
Want to know: What Stone Age people used instead of toilet paper? 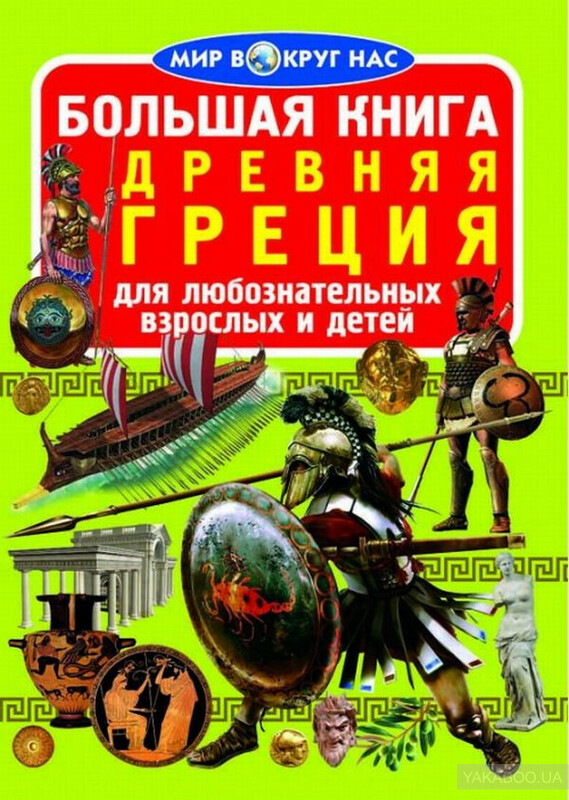 Why a hole in the skull is good for headaches? 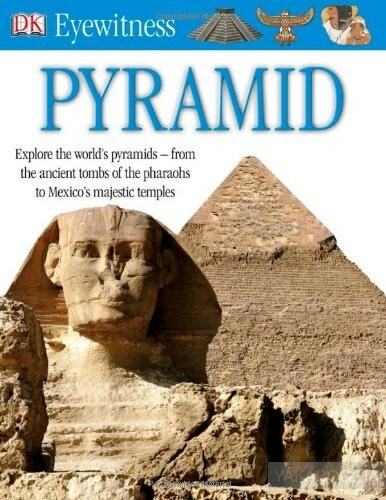 How to make a Stone Age mummy? 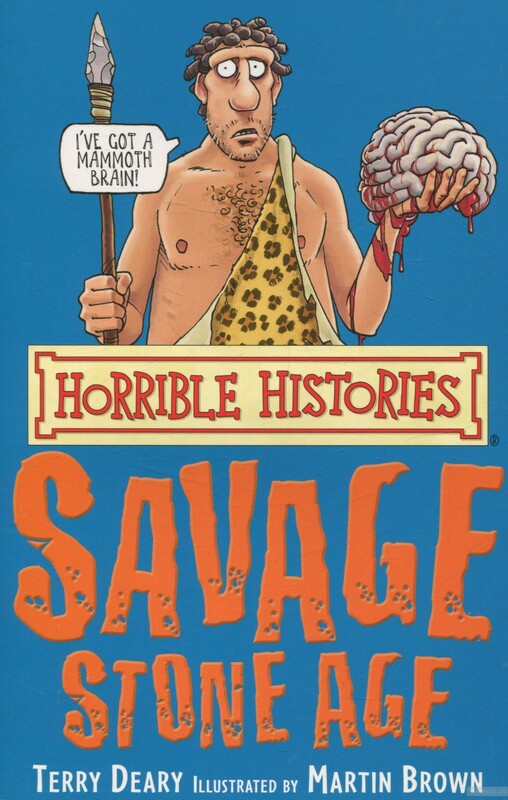 Discover all the foul facts about the "Savage Stone Age" all the gore and more!.. 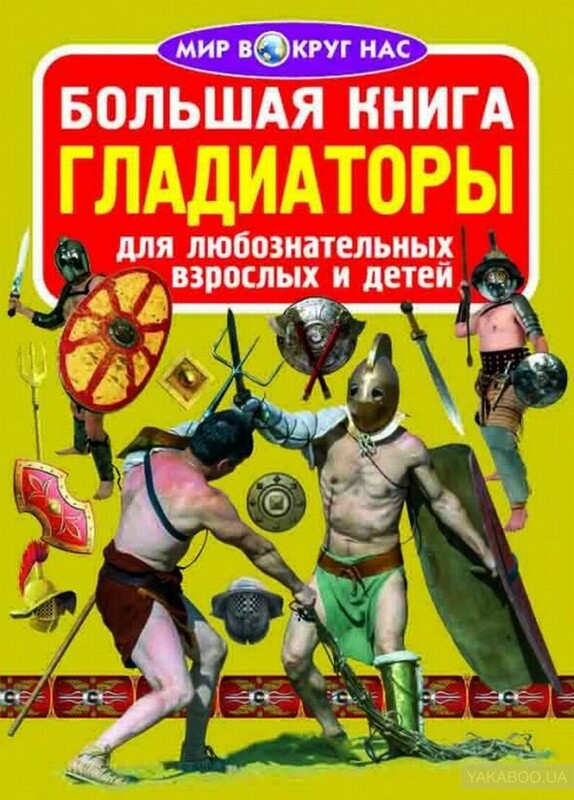 О книге: A humorous yet historically accurate look at life in a thirteenth century medieval castle. 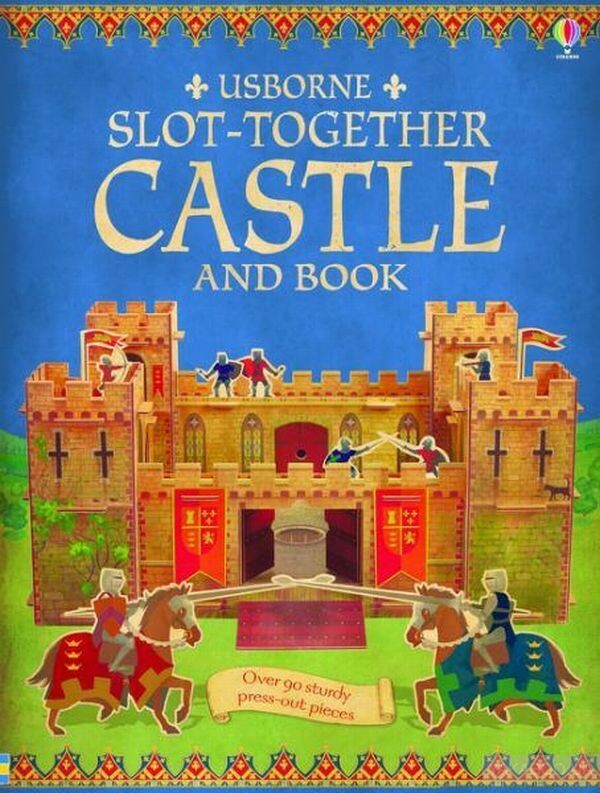 Inventive embedded flaps on page allow children to explore the hidden world of the castle. 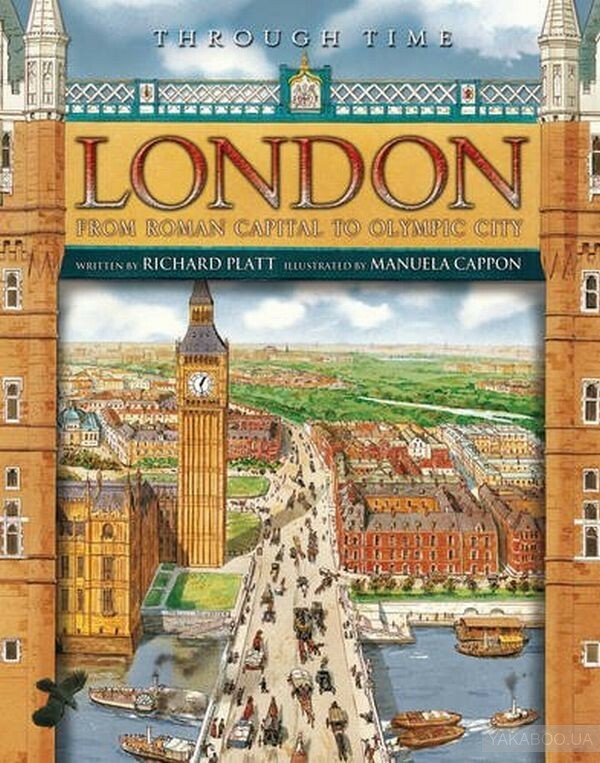 Young readers are taken on an exciting journey in which they encounter a magnificent banquet, a thrilling tou.. 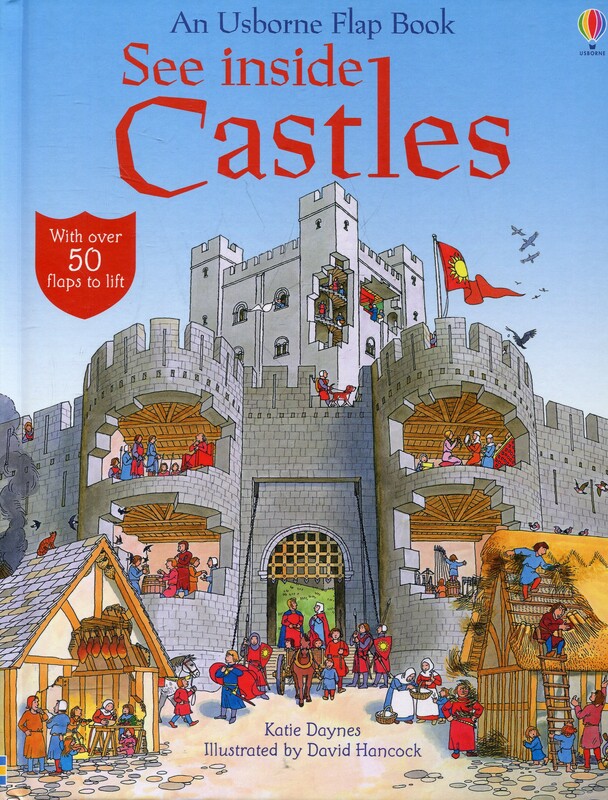 Create your very own detailed model castle, complete with siege towers, a drawbridge, a trebuchet and two model armies. 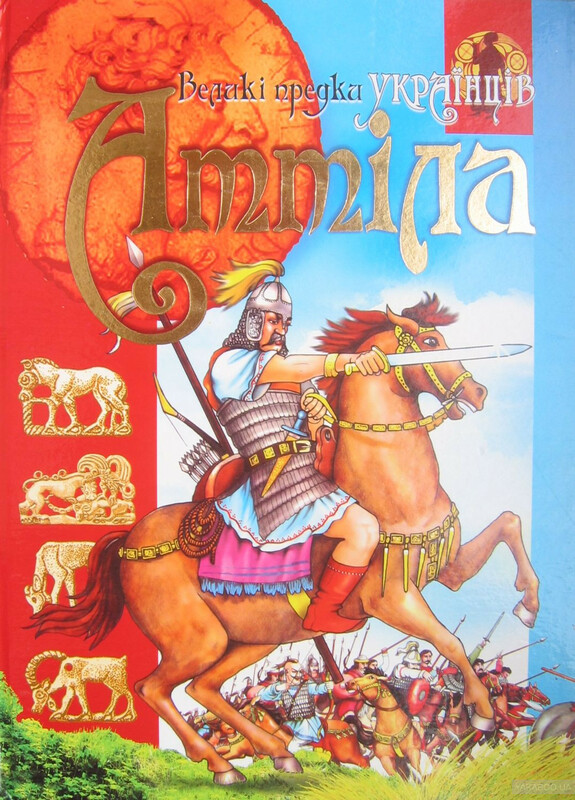 Simply press out the sturdy, foamboard pieces, slot together and you're ready to play. 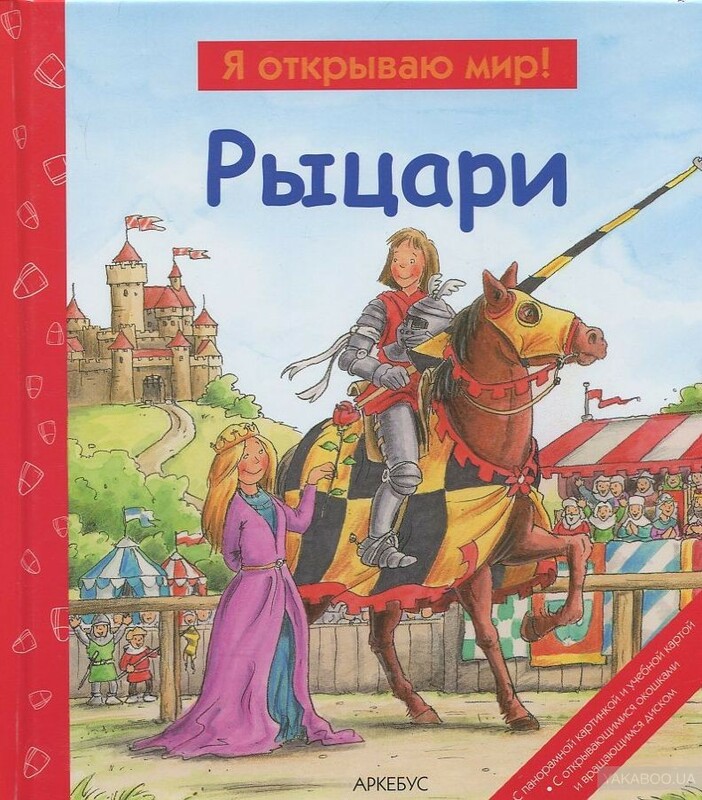 Comes with a book about life in a castle which also contains lots of ideas for games you can ..
О книге: This is a fabulous flap book for older children showing what life was like in the 14th century. 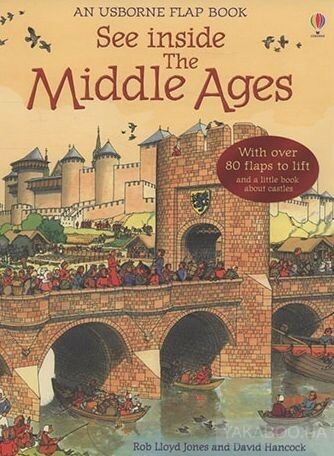 Stunning illustrations and over 80 flaps reveal fascinating historical facts of life in the Middle Ages. 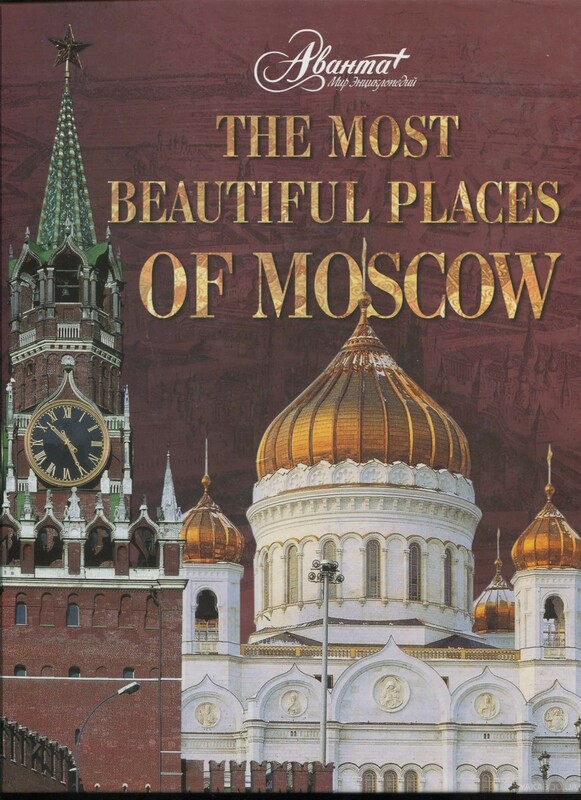 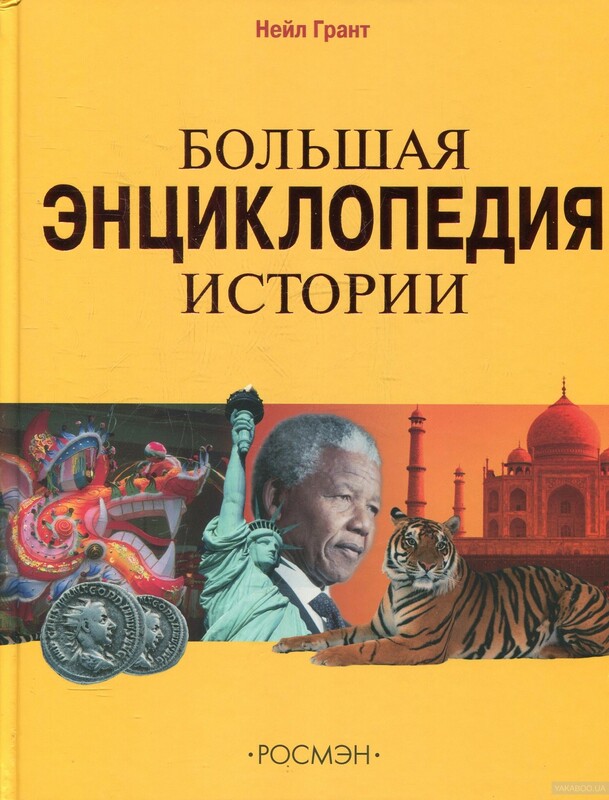 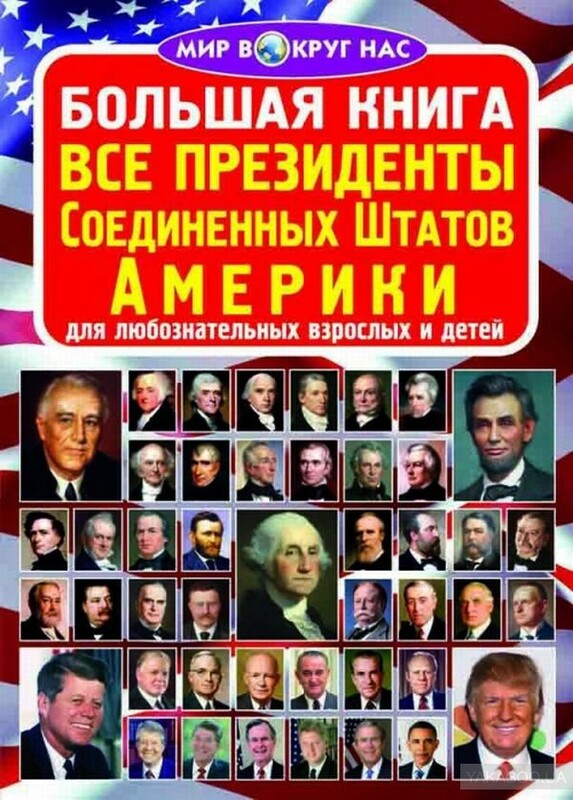 Scenes include a town market day, a lord's castle, a country village and a castle under si..
О книге: So many books, articles and guides have been written about Moscow. 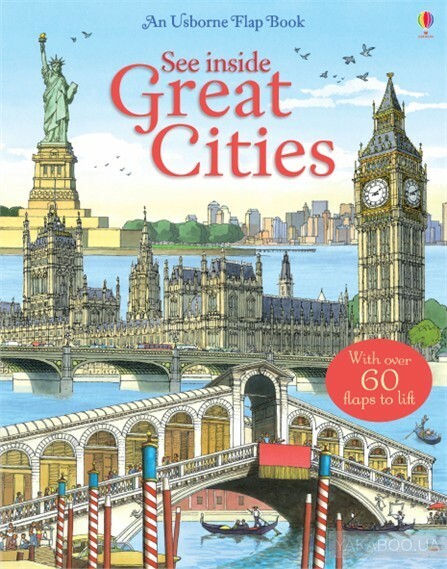 The great city is known world-wide, thanks to films, TV programmes and photos. 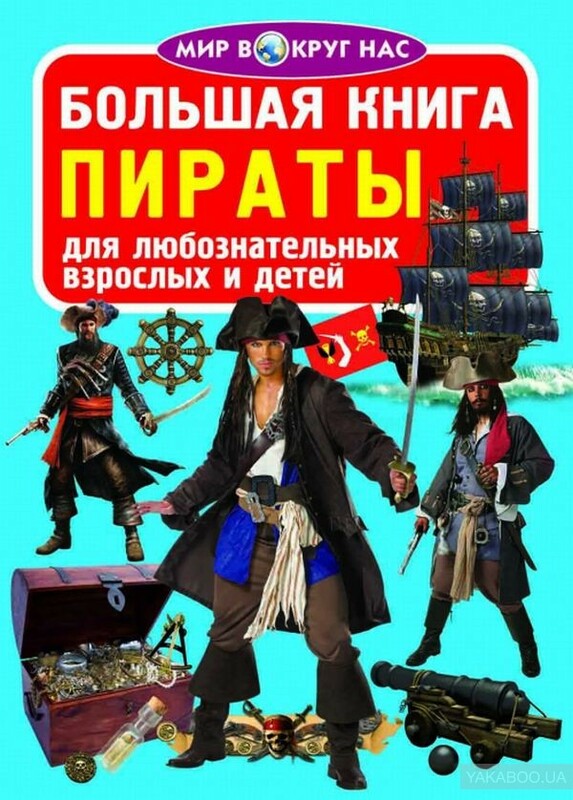 Still, Moscow is ready to reveal more secrets to a visitor. 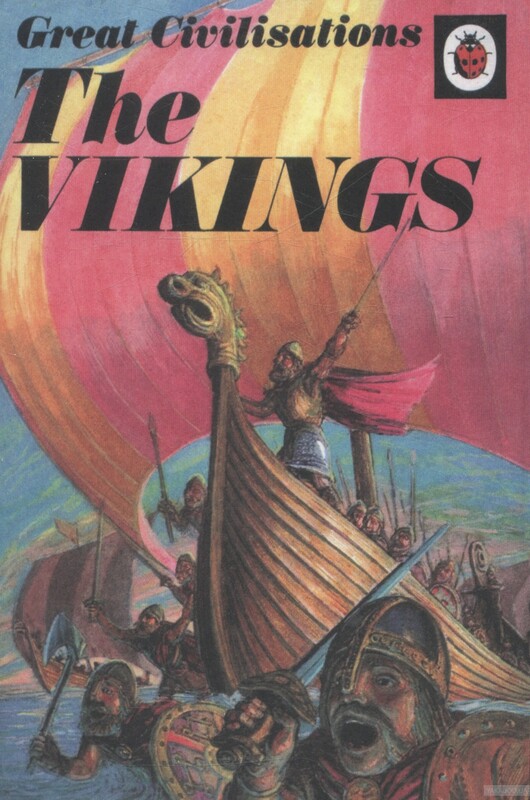 The book you are holding in your hands will take you on a tour full of wonderful disc..
Great Civilisations: The Vikings is a gem from the Ladybird vintage archive. 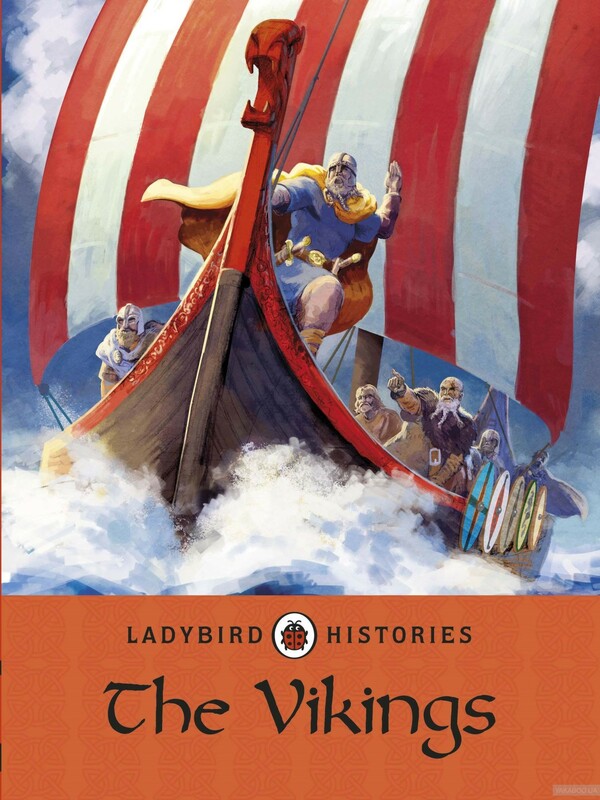 First published in 1976, this is a classic Ladybird hardback book packed with information about the Vikings, one of the great civilisations of history. 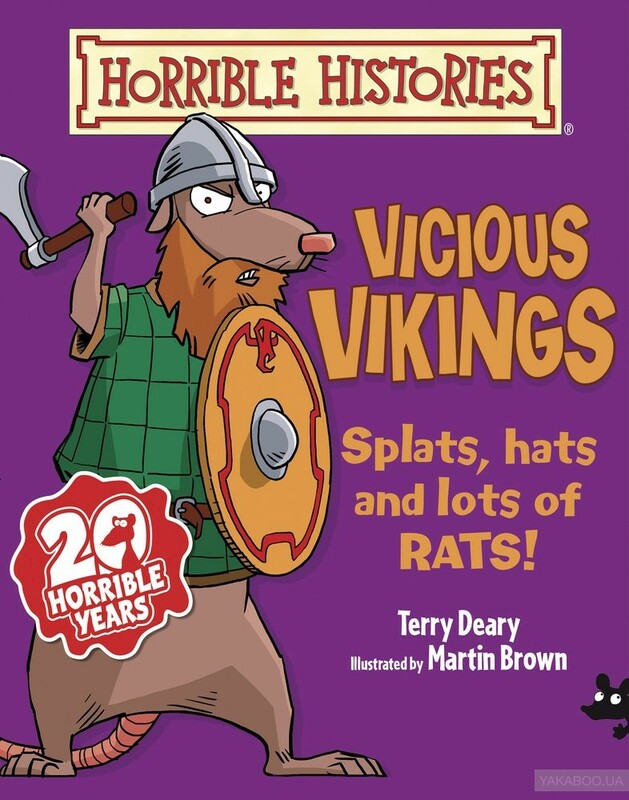 This new facsimile edition features the in-depth, informative content L..
Want to know: Why some vicious Vikings had names like Fat-things, Oaf and Stinking? 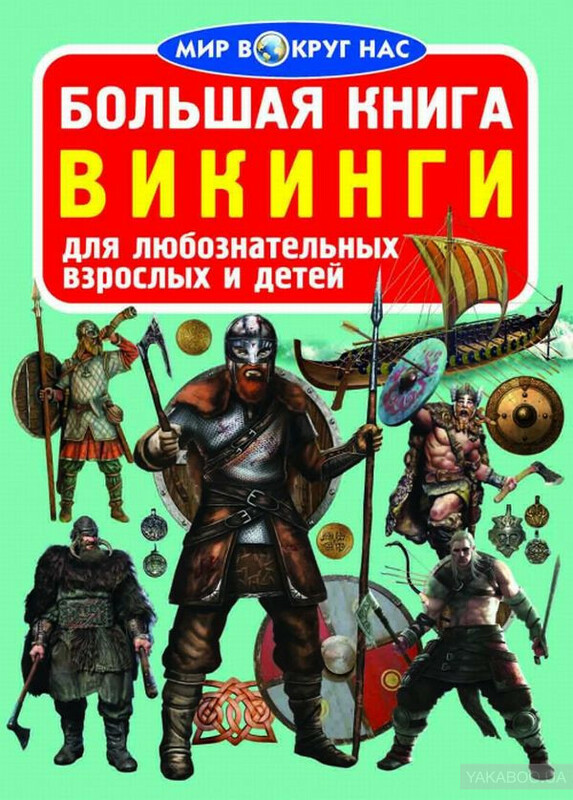 How to build a vicious Vikinf longboat? 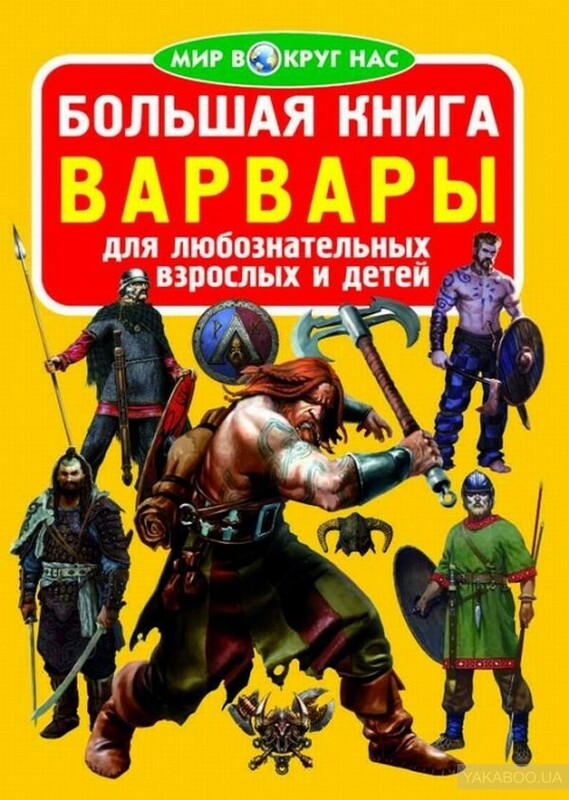 Which vicious Viking god dressed up as a woman? 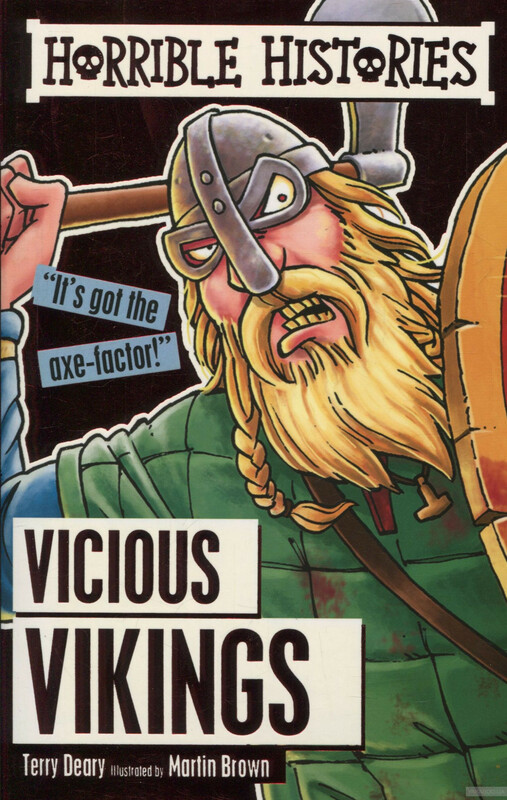 Discover all the foul facts about the Vicious Vikings - all the gore and more!.. 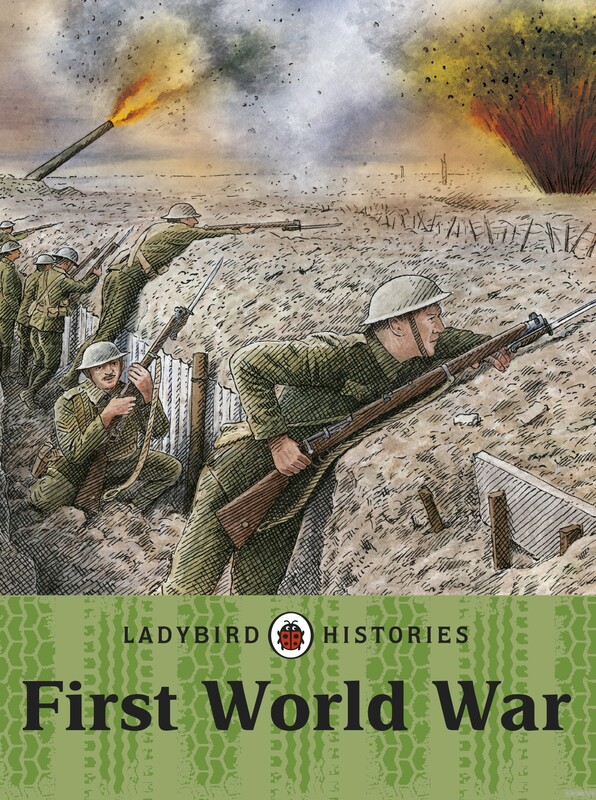 О книге: Ladybird Histories is a series of books about periods and people in history that children find especially engaging and that are often taught in schools. 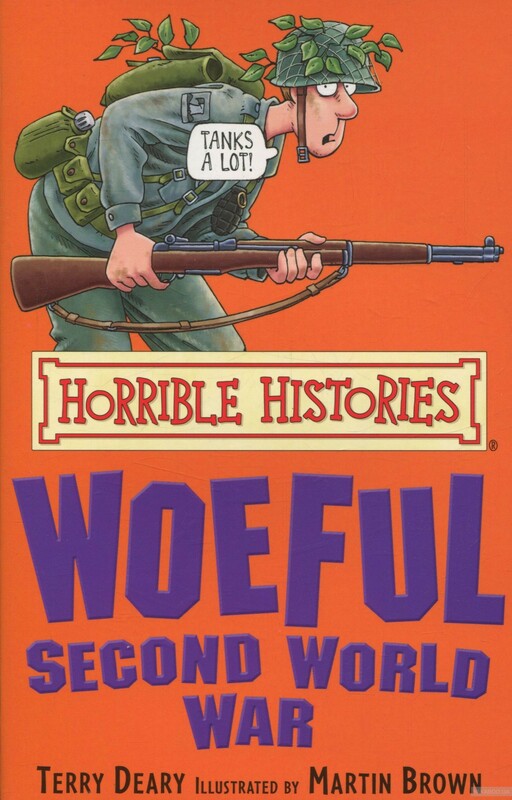 Packed full of interesting and entertaining details that will delight all readers - from lifestyles, battles, and important characters to ..
Want to know: Who made a meal out of maggots? 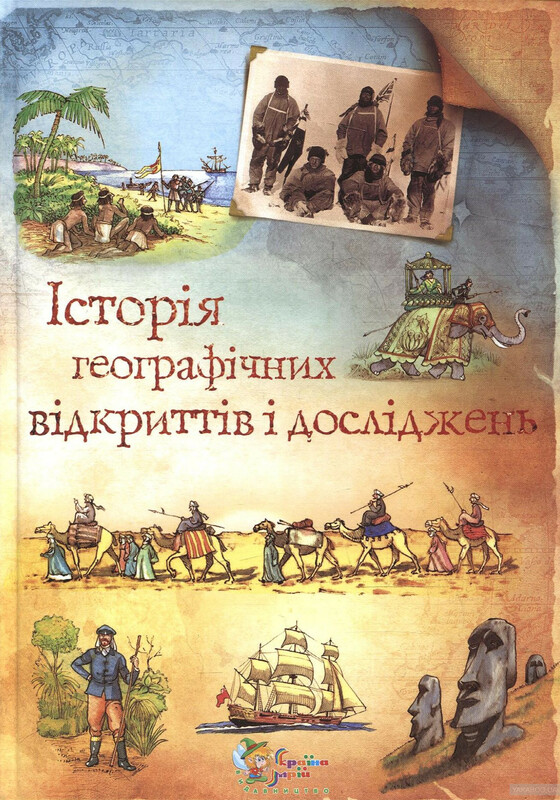 Which smelly soldiers were sniffed out by theie enemies? 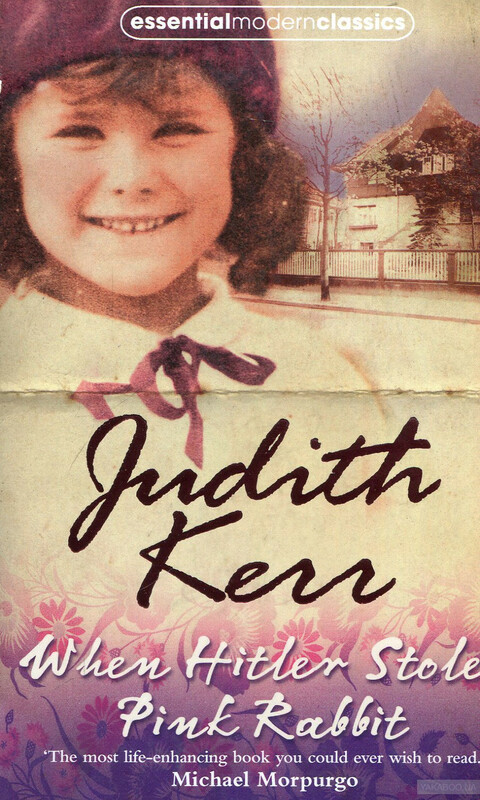 Why white knickers could kill you?.. 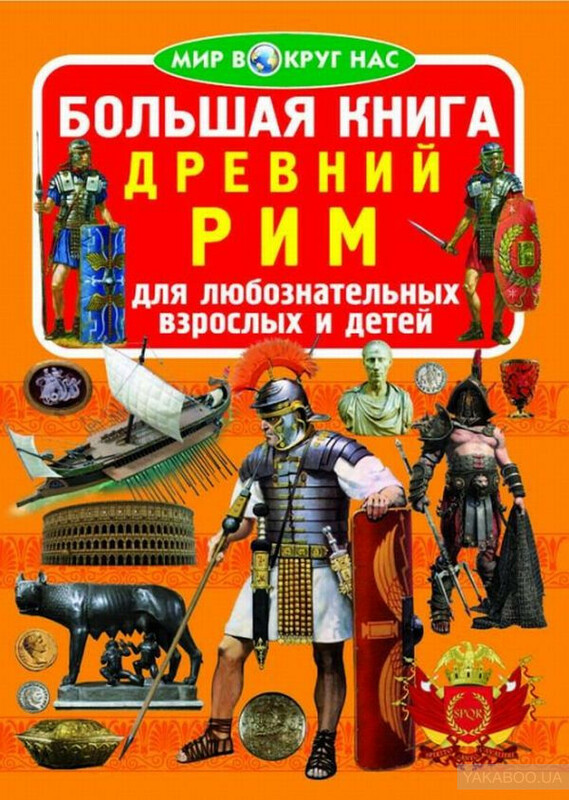 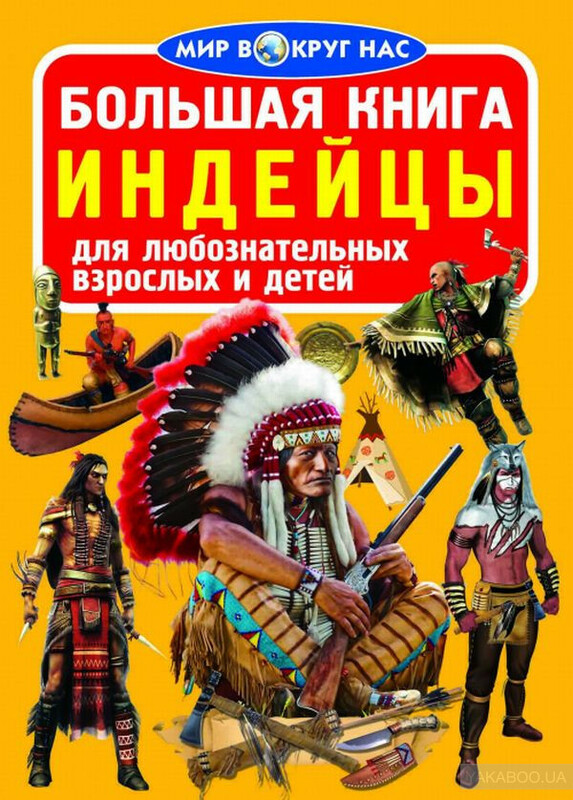 О книге: Книжка містить цікаву інформацію про славнозвісних дослідників древніх часів, середньовіччя, епохи Відродження, про великі географічні відкриття XV–XVII століть, дослідження Американського континенту, Африки, Австралії, полярних областей у XVIIІ–XХ століттях, а також дослідження морських гл..